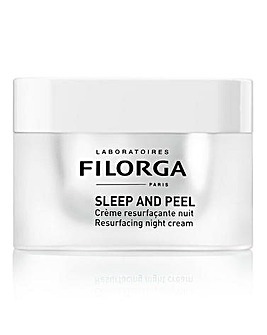 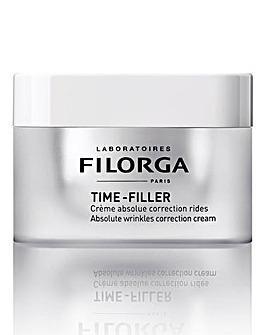 Experts in anti-ageing, Filorga was founded by Michael Tordjman in 1978, a leading doctor in skin aesthetics, and has grown to become one of the leading skin cosmetic brands. With specialised and targeted treatments to combat the effects of skin ageing starting from taking care of your skin in your 20s. 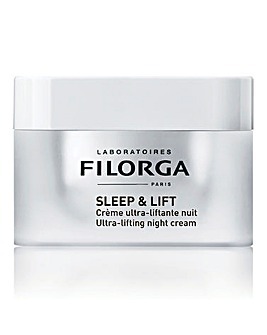 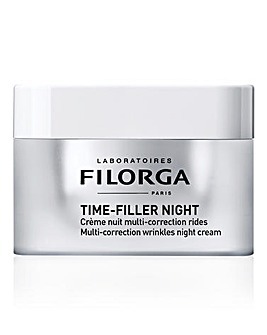 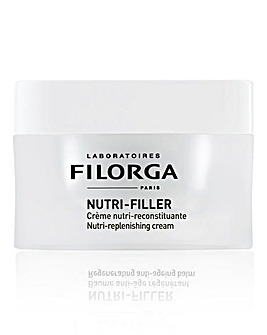 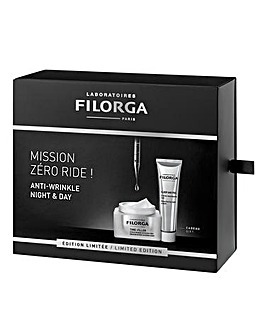 Formulated with innovative ingredients, unique technologies and scientific research, Filorga is still to this day, developed by a team of leading experts, including biologists and physicians to create unique, target-driven treatments for every ageing concern, they deliver younger-looking skin –no injections required.